The Pechanga Pow Wow is scheduled for Friday, July 11 through Sunday, July 13. If you have never been to a pow wor if is definitely an event to witness first hand. For additional details visit Pechanga 19th Annual Pow Wow. 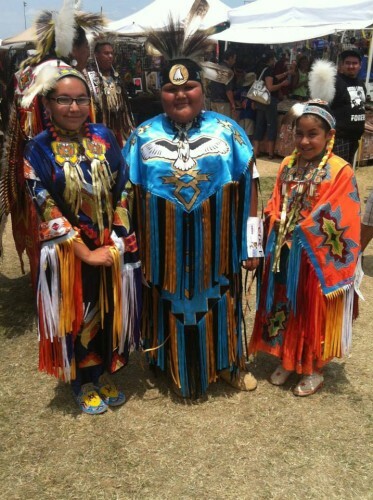 Inland Moms attended our first Pow Wow in Temecula last year. Here are some photos from last years event. It’s definitely an event to witness first hand.